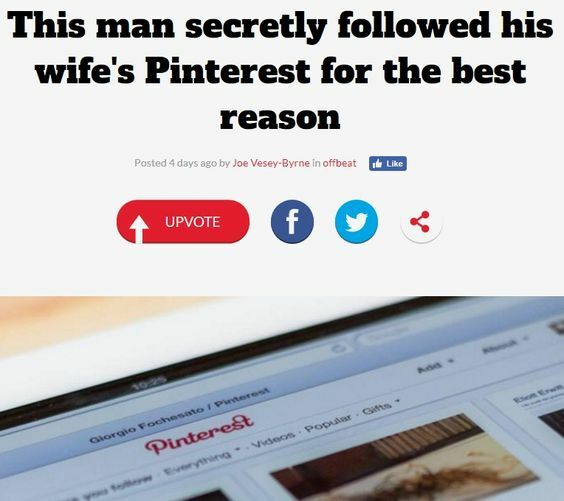 Should a writer care about Pinterest, or would pinning time be better invested in other social media sites? That, my friends, is often the wisest advice possible. She is president of SugarSpun Marketing and she wrote the book on Pinterest. Her recently released Pinterest Marketing: An Hour a Day offers real life, down in the trenches marketing savvy. What it boils down to is the need to be familiar with enough social media channels to make an intelligent decision about which ones are best suited to the goals you’ve set and to the tactics needed to reach those goals. Ann Smarty wears more hats than a team of construction workers. She is community and brand manager at Internet Marketing Ninja, runs her own SEO consulting service, owns the My Blog Guest website for guest blogging, is co-founder of Viral Content Buzz, and her articles show up just about everywhere you look on the internet. Ann, simply put, is absolutely amazing. People write content, people rank in search, and people acquire friends on social media. You don’t need to sell anything … selling is the least effective social media marketing strategy. Building an active following is accomplished by interacting with real people and by treating them like real people, not like numbers! Demian is one talented writer. He is on staff at Copyblogger, and he’s owner of The CopyBot site. Demian isn’t using Pinterest for his own work, right now, but sees how the site can be valuable for those writers who produce primarily visual content (a cartooner, for instance). Pinterest is just such a visual field that it attracts the DIYers, fashion, and photo people—who may not be your target audience. 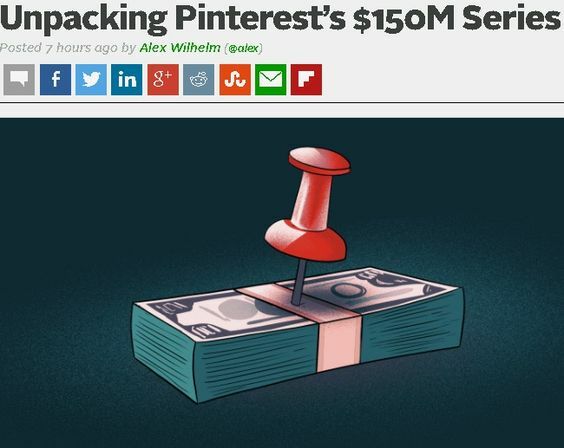 I think you really do need to consider Pinterest, given the amount of traffic Pinterest is currently sending. 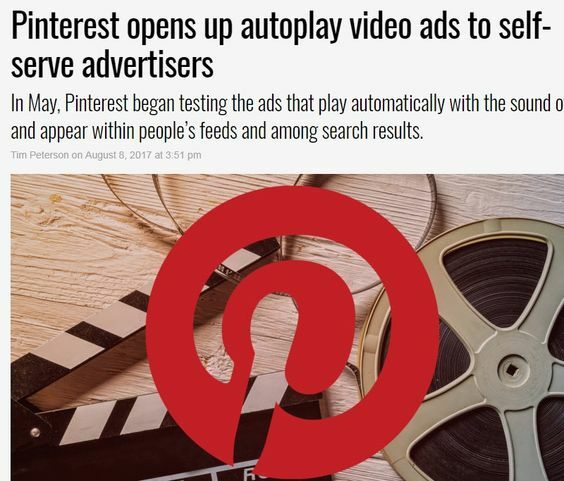 As a writer, though, you really need to adjust your tactics to include visual elements, if you wish to succeed with Pinterest. This discussion first came about in a conversation centered on how to get the word out about what has become the largest Independence Day fireworks display west of the Mississippi – the Melaleuca Freedom Celebration. Could a fireworks show in little Idaho Falls, Idaho – no matter how spectacular – gain exposure on Pinterest? Do the search. Pinterest loves fireworks. And even if you don’t happen to share age and gender with the majority of Pinterest users (females between the ages of 25 and 54), would you like to reach them with your message? Because a number of the suggestions overlapped and intertwined, I’m going to list the basic principles here without trying to attribute each tip to a specific contributor. 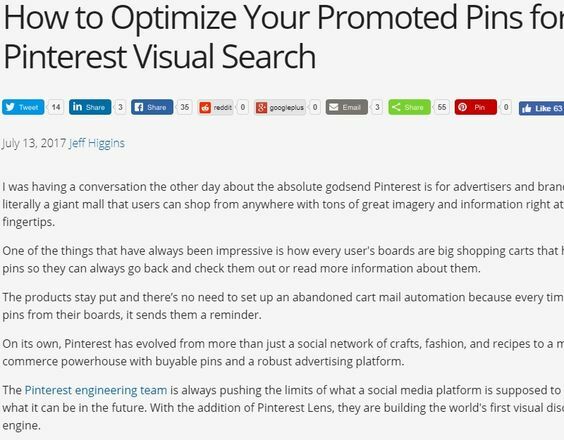 Here is the distillation – powerful advice about how to build a presence on Pinterest. Women greatly outnumber men on Pinterest right now. If you’re a guy, you may not feel you can communicate well with the female gender. There’s no time better than the present to learn, though. After all, women aren’t a specialty market—women are the market in a big, big way. Writers put in plenty of research time. 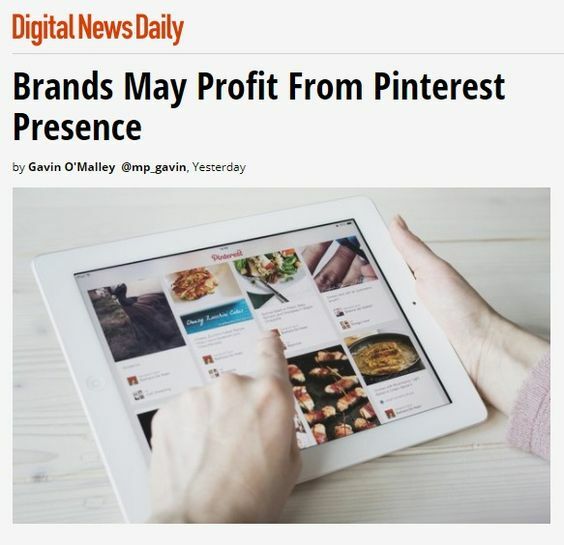 Why not archive your sources on Pinterest? Wouldn’t that make a cool add-on feature for your new book? Are you searching for ideas, or do you want to know more about a subject? Pinterest is not only a good place to store your research … it is an excellent resource for doing research. The more you pin and re-pin the work of others, the more you will find others sharing your pins. It’s a simple fact you don’t want to forget: Kindness begats kindness. 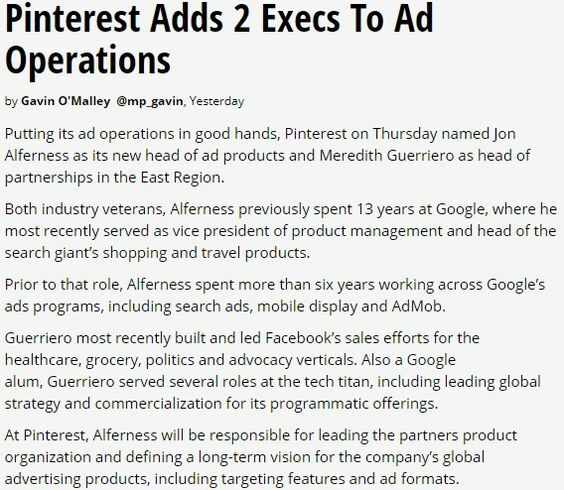 Use Repinly to track and re-pin trending items of interest. It is a valuable tool. Determine your most successful pins and identify your champions by using analytics tools for Pinterest. Check this article for three options. Create boards to feature your own work, but don’t forget to acknowledge other authors as well. Don’t try to monopolize the community; join it. 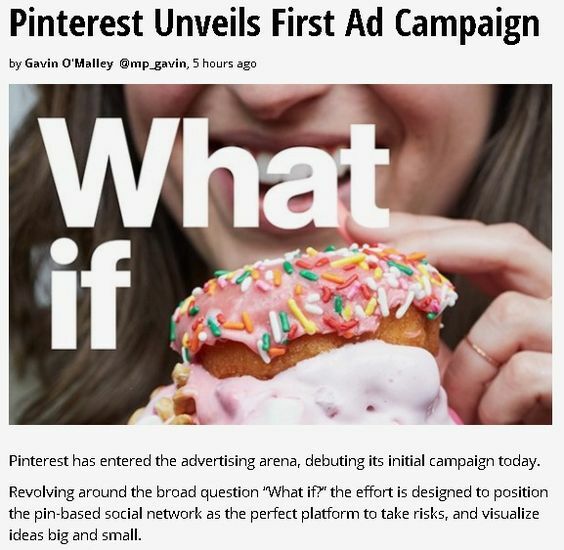 And remember: Pinterest is a visually-oriented society. Make sure your pins include a worthy photo or graphic. Show and tell. That’s it, folks. Go forth and Pin … and should you run into trouble, leave a comment here for one of our experts. They know their success is largely due to the amount of help they have given others. Don Sturgill is interested in just about everything. He is a friend of entrepreneurs, an untamed believer, and author of The Roadmap To Freedom: Dream Into It. 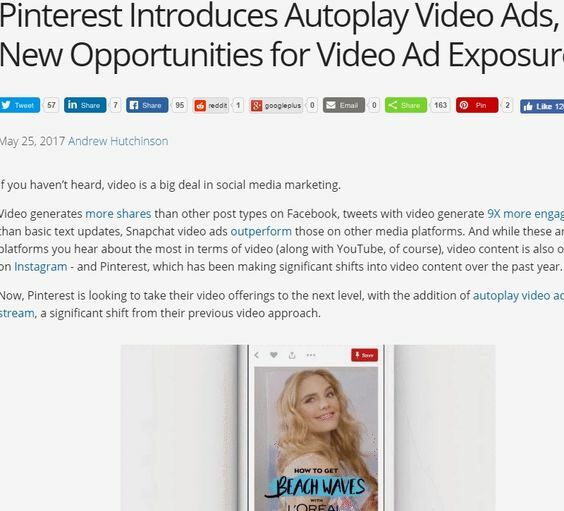 I really enjoyed the article and I am excited about the idea of the visual content on an as needed basis!